Well, we could give you the short answer but that would be too easy, there are a lot of complexities in the scrap metal industry in which we distinguish the differences between metals. 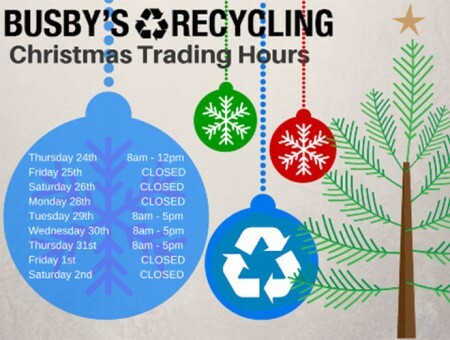 Busby's Recycling is looking for cars to recycle. 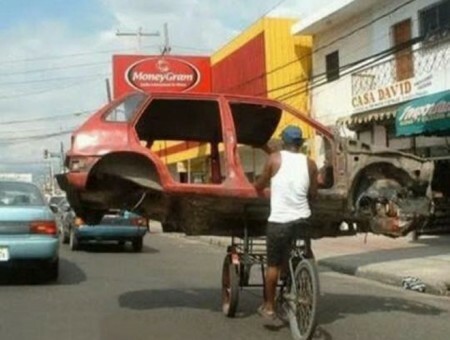 We will pay you CASH at the top scrap metal prices. Any types of cars or utes preferably with a motor. Call us on 07 4632 1003 so we can help you today. 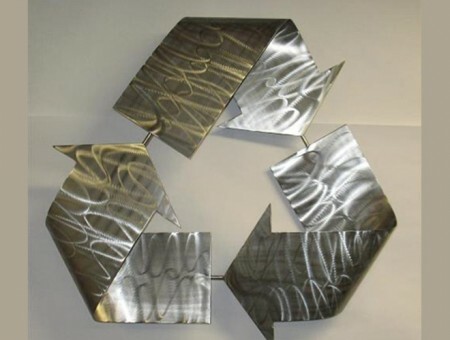 Did you know that stainless steel or otherwise known as the iron alloy is 100% recyclable? Stainless steel objects rarely become waste with its resistance to corrosion, rust and high temperatures makes it highly sought after. 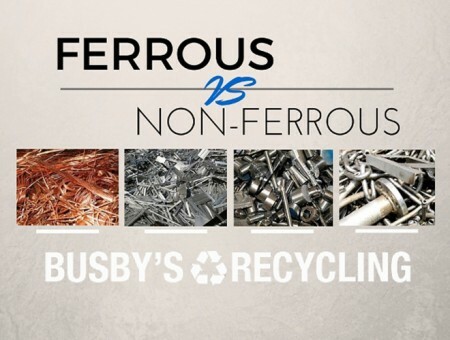 With the strong sustainability of this scrap metal, Busby's Recycling always pays the best prices not only for stainless steel but for all scrap metals. 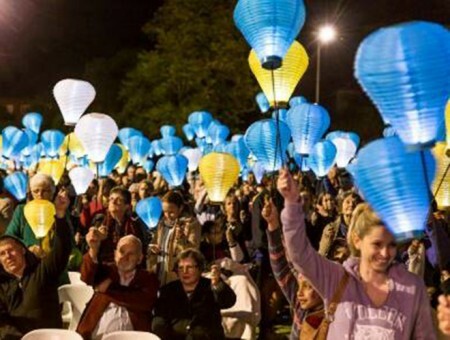 Busby's Scrap Metal will be lighting up the night tomorrow night (9th October) at Frogs Hollow, Queens Park in aid of supporting Australian families affected by blood cancer. If you would like to help brighten the lives of blood cancer patients and their families come and join our Busby's Recycling Light The Night Team by jumping onto our page and make a donation. 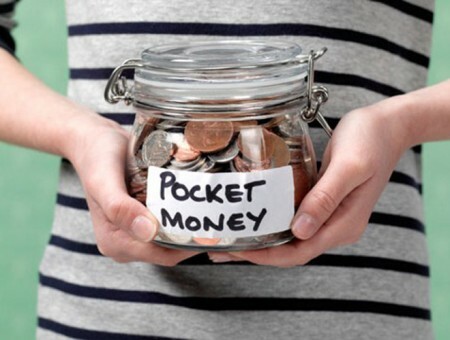 Do your kids want to earn some pocket money? A way of making recycling a bit of fun is to get them to collect dads empty cans and bottles and once they have a stockpile bring them into our yard at 1 Barrabool Court to trade in them in for some dollars. They will love it! There is a lot of uncertainty and no main infrastructure around the world, some of the contributing factors with the collapse of Greece's economy spiralling them into severe debt and China's government is battling a property slump, excess capacity and capital outflows. Their economy expansion last year was at its slowest pace since 1990. 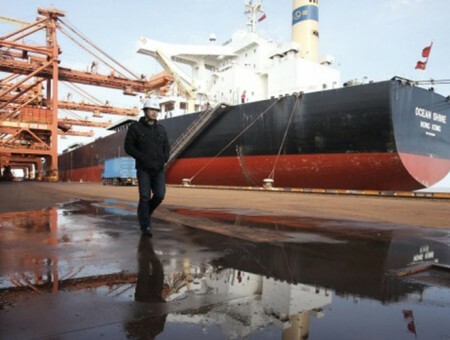 There is presently a major decrease in demand from China for steel, iron ore and other scrap metals which has caused a drop in the scrap metal prices in Australia.